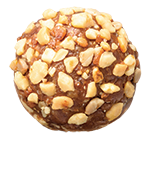 Rich in natural energy, these balls will set you racing. 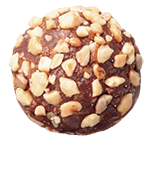 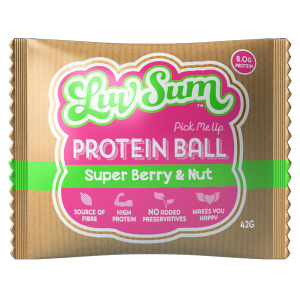 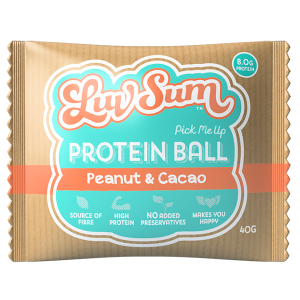 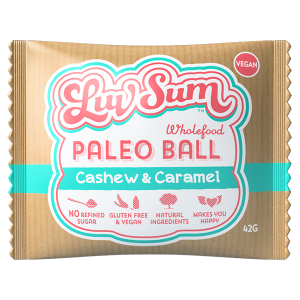 With a full-flavoured cacao taste, this ball is packed with almonds and peanuts that contain health benefiting nutrients, minerals, antioxidants and vitamins along, with fibre and protein to give you a nourishing full feeling. 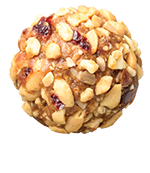 A healthy snack that will give you the energy boost you need. 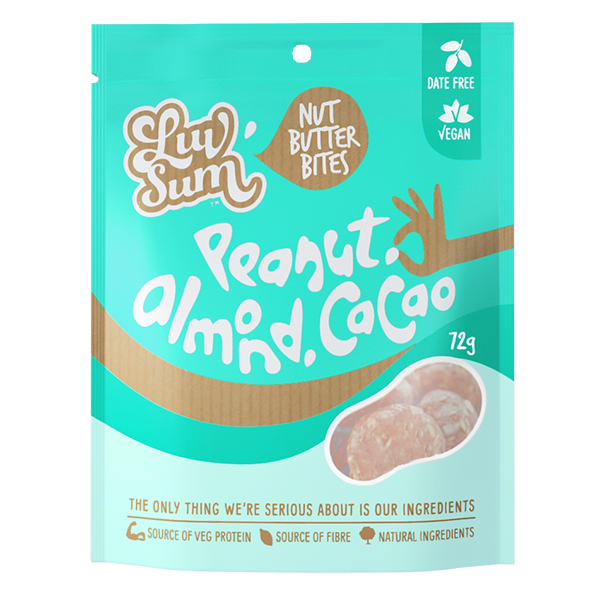 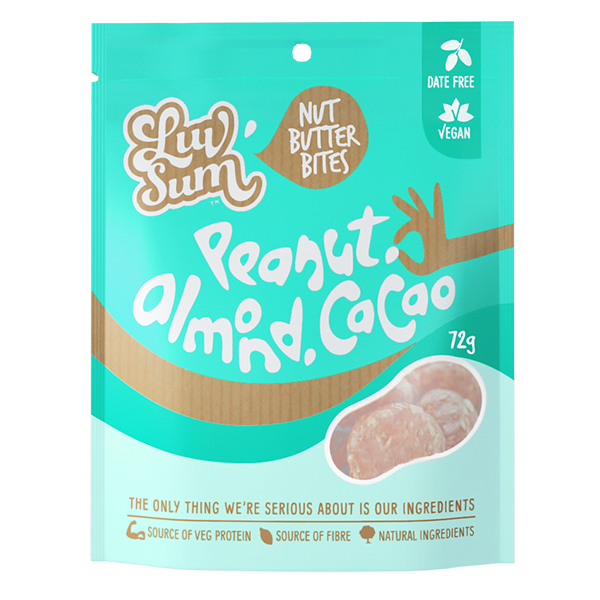 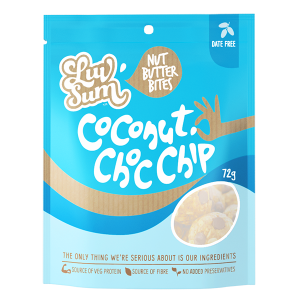 Ingredients: Nut Blend (Peanut, Almond) 58%, Rolled Oats, Agave Syrup, Organic Cacao Powder 5%, Organic Cacao Nib 5%, Pea Protein Isolate, Mixed Tocopherols.